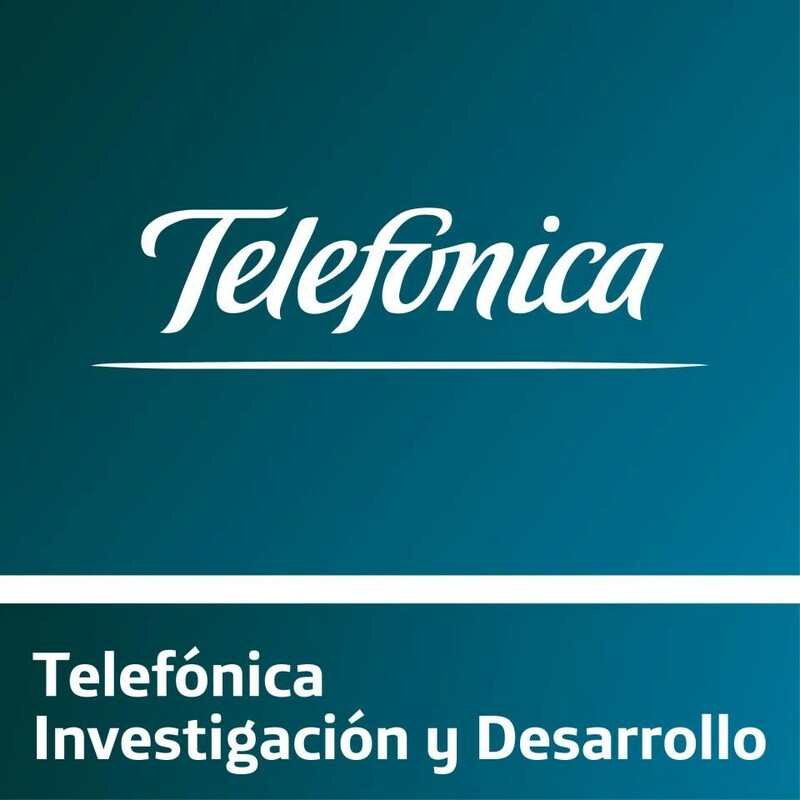 Telefonica I+D (TID) is the innovation company of the Telefonica Group. Founded in 1988. It contributes to the Group’s competitiveness and modernity through technological innovation. 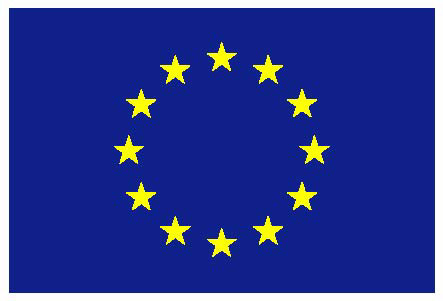 To achieve this aim the company applies new ideas, concepts and practices in addition to developing advanced products and services, It is the largest private REID centre in Spain as regards activity and resources, and is the most active company in Europe in terms of European research projects in the ICT sector. Over the last few years, within the global market Telefonica I+D has grown to become a network of centres of technological excellence that stretches far beyond the Spanish borders. 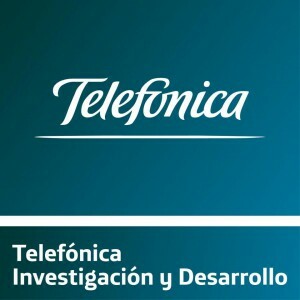 At the same time, it is working for the companies in the Telefonica Group in the rest of Europe, America and Asia. In addition to the numerous technical awards it has won since its foundation, the company received the Principe Felipe Award for Business Excellence in 2002. TID staff has a long experience in new network architectures and is involved in several internal initiatives and collaboration projects related to them. The team also has a long experience in participating and contributing to standards organisations, reflected by the instrumental position played in the creation and the leadership in the ETSI NFV ISG. Finally, our direct connection with a global organization providing Internet services at all levels will ease the collection of knowledge from additional experts, as well as the assessment and evaluation of results in (next-to) real environments. Pedro A. Aranda Gutiérrez is part of the Technology Exploration team at the Global CTO Unit, within Telefónica I+D. 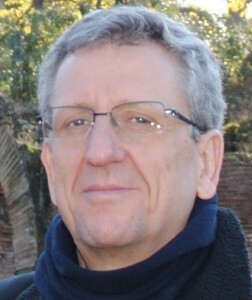 He is directly involved in activities related to SDN and network virtualisation. He has been active in international research projects since the RACE-II framework program. Currently, he is the Technical Manager of the FP7-NetIDE project. Diego R. López is in charge of Technology Exploration at the Global CTO Unit, within Telefónica I+D. He is directly involved in activities related to SDN, network virtualisation, and security. 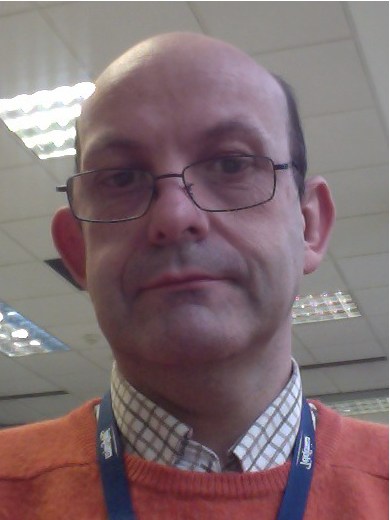 He is acting as representative of Telefónica in several standards bodies related to network technologies, such as IETF, BBF, and ONF, and chairs the TSC (Technical Steering Committee) of the ETSI ISG on Network Function Virtualisation.